Payment by 30% T/T prepayment, 70% T/T payment before delivery. 1. Product introduction, technical performance indicators and main component configurations are attached independently..
2. 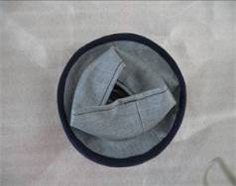 A list of the wearing parts is attached independently. 3. The installation plan is attached separately. 4. 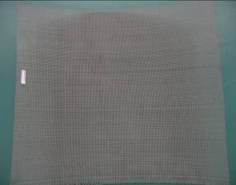 The quality assurance period is 1 year, the use time is not more than 2000 hours, whichever comes first; after receiving the customer's failure notice within the quality assurance period, the response is within 1 working day, but the violation except for malfunctions caused by man-made reasons such as operation and disassembly. 5.4. Other foundations, floors, partitions, explosion-proof, lighting, ventilation and other related equipment. 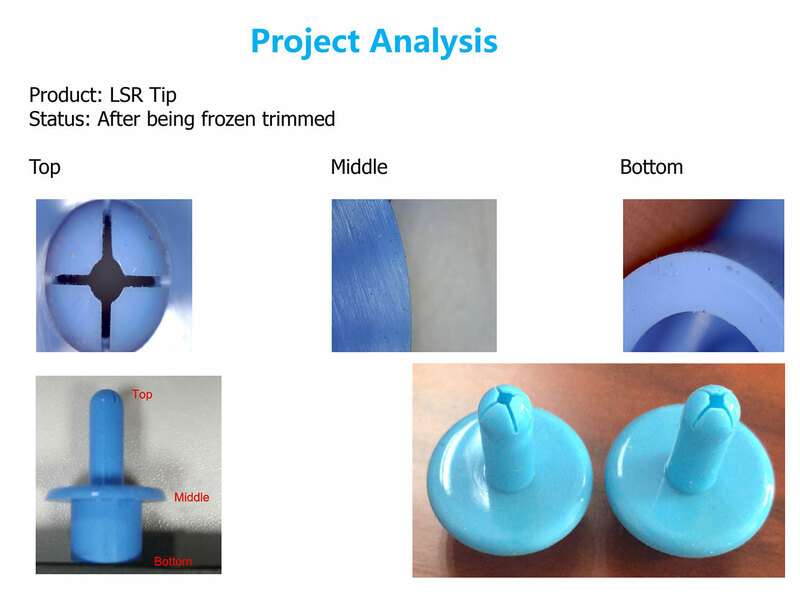 The frozen trimming process is suitable for rubber, injection molding, zinc-aluminum-magnesium alloy and other materials. 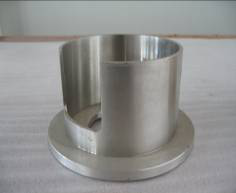 It has the characteristics of not damaging the product, high processing precision and wide application. 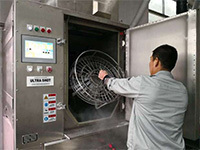 Compared with other trimming methods, the frozen trimming has high precision and high efficiency. Low cost, environmental protection and no pollution! With the accumulation of 40 years of frozen trimming technology in Japan, the automatic jet trimming machine is researched & developped & manufactured by the core technology team jointly established by China and Japan. With the most advanced product models in Asia, it has the widest coverage and the highest market share in Asia. 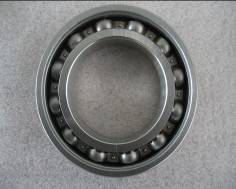 The Φ350mm alloy throwing wheel is used, and the high-frequency motor is used to form the power system. 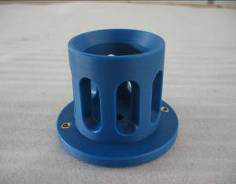 The 60L (45-degree tilt) cylindrical parts basket is used together. It adopts imported electronic temperature control components and imported insulation materials from Japan. 1. Precisely ensure the temperature control during product processing to ensure that the product is free from damage and the edges are removed. The frozen trimming machine has corresponding special models for different product materials. *T-type equipment is a high-end model, and additional functional modules such as network control and barcode gun can be added according to customer requirements. 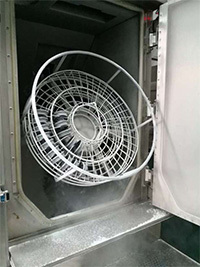 The automatic jet type frozen trimming machine is a kind of ultra-low temperature using liquid nitrogen to rapidly embrittle the flashes of rubber, plastic products and magnesium alloy products, and in this state, the high-speed jetted frozen particles hit the product's edges. 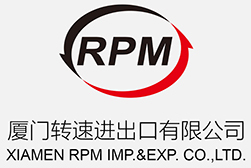 It is a special trimming device that can remove the flashes of the products with high quality and high efficiency while maintaining the physical properties of the rubber, plastic products. 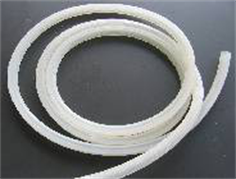 During the processing, the temperature (-130℃~0℃, LSR parts should be -110℃), speed (0-7200r/min), and wire diameter of the plastic particles (0.3-1.5mm, provided by Supplier) can be adjusted to ensure that the products are not frostbitten and bruised to ensure good quality of the products. 2. The wheel rotates to generate a negative pressure; the Plastic Particles are sucked to the wheel. After the parameters are set, during the mass production state, only these three basic steps need to be repeated. 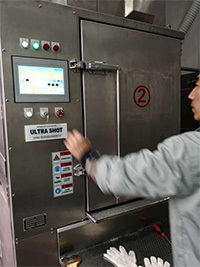 Step 3: After setting the parameters, close the door, start automatic mode, and automatically process the products. 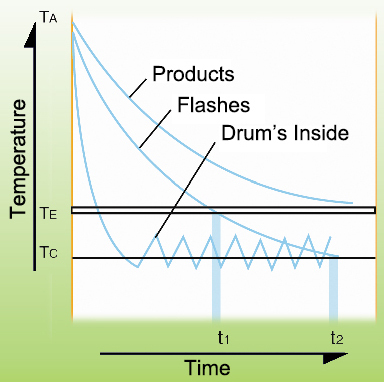 Note: After the parameters are set, there is no need to reset any subsequent cycle processing. Step 4: After the automatic cycle is completed, the device alarms the notification, and the operator opens the door and takes out the products. Step 5: Remove the products from the basket and clean the surface of the products. After cleaning is complete, you can use the products. 1. High processing efficiency: To process products in batches in a short time, and its efficiency is much higher than manual operations'. High-efficiency and high-yield can greatly save the cost of employing people and create more profits. 2. The processing quality is reliable: The products are processed by the machine, in the whole process of operations, the participation of worker is very low, the processing quality of the products is not affected by the state of the worker, and the quality can be maintained consistently. 3. 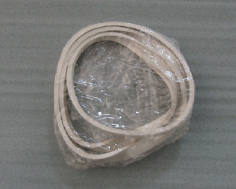 Reducing scrapping: The workers processing soft rubber products, in the event of mistakes, may damage the appearance of the products, resulting in products scrapping, and the process of freezing and trimming can maintain accurate processing and eliminate unnecessary cost waste. 4. 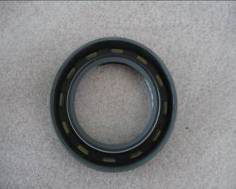 The applicability of the machine is wide: The machine can not only deal with the burrs of soft rubber products. 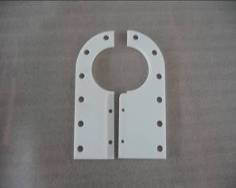 For other zinc alloys, rubber, silica gel and specific plastic products, as long as the burrs can be controlled within a reasonable thickness range, the process can be used. 5. The equipment uses liquid nitrogen as the refrigerant (the liquid nitrogen returns to the atmosphere after gasification), and has a dedicated dust collector, which is absolutely environmentally safe. 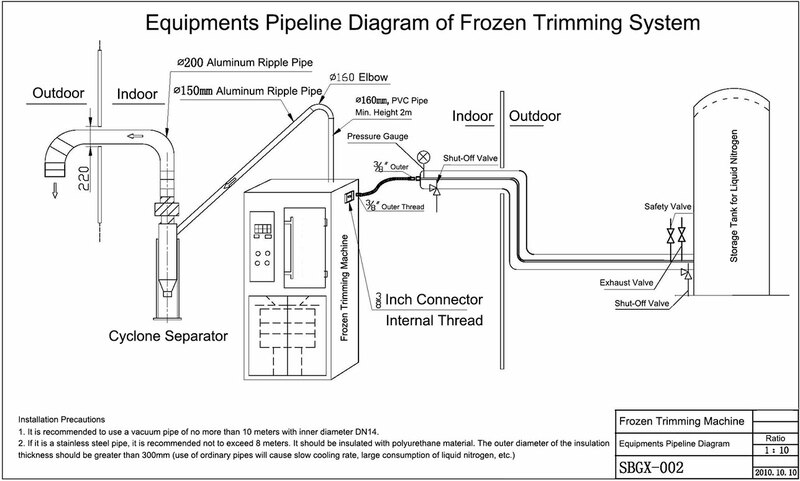 As early as the 1970s, the frozen trimming process has been applied in Japanese manufacturing, and we have had decades of research and development experiences on it. In China, our market share is always the highest. We serve the widest range of industries. 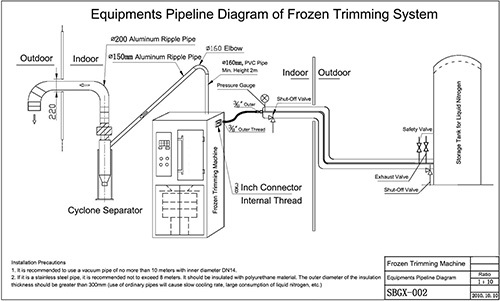 We are the largest retailer of the frozen trimming machines with the most complete service system. 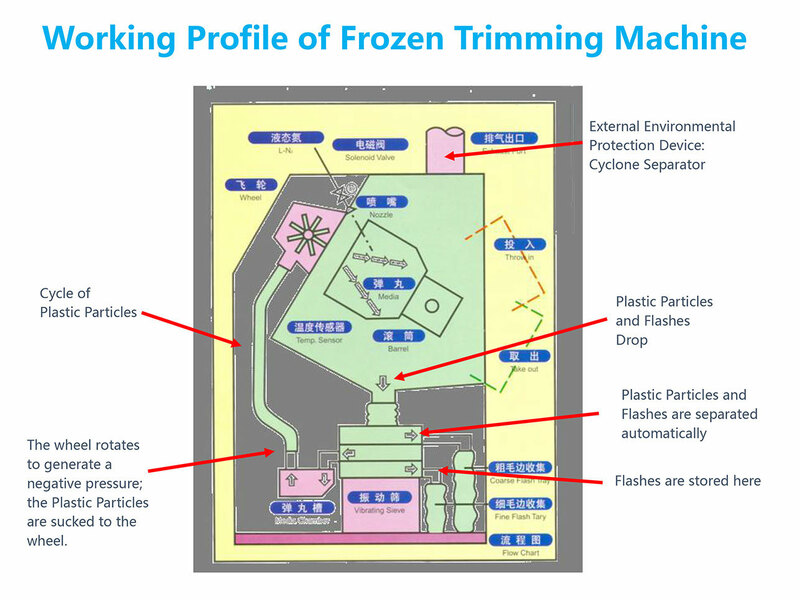 1 The frozen trimming machine has a corresponding special model for particular product material. 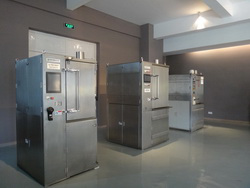 At present, there are different types of frozen trimming machines such as NS-60C, NS-60T, NS-120C and NS-120T. 3 The main body of the machine is made of high quality SUS to ensure long life. 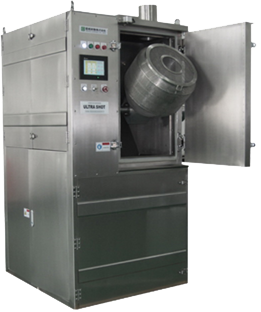 4 Imported insulation materials in the machine effectively block heat exchange and reduce the cost of use. 5 The main technical datas of our machine such as "power ratio" and "sorting system" are in an absolute leading position in the market. 6 100% domestic assembly line of the machines adopts Japanese technology and processes.